Confluence – CALL FOR SUBMISSIONS- Deadline Extended to August 14th! 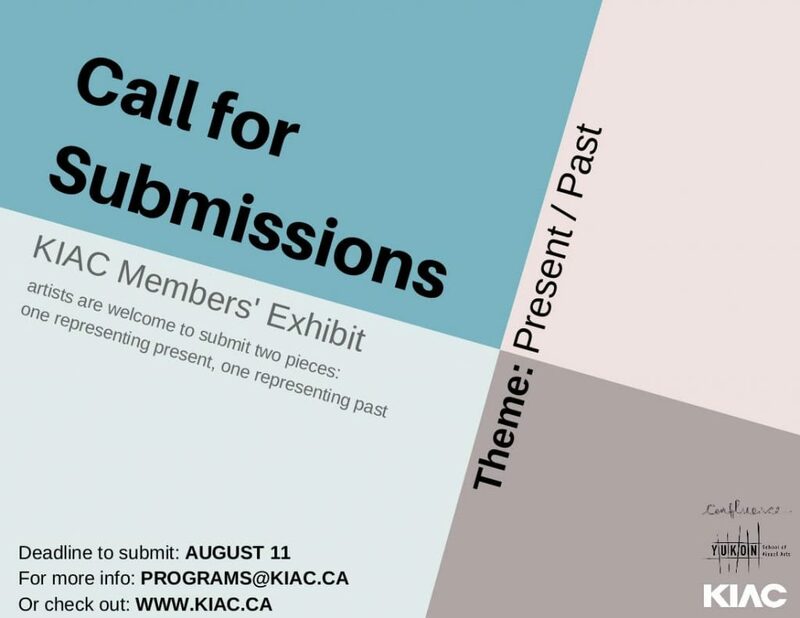 Artists can choose to submit two pieces, one representing present and one representing past. This could be as simple as submitting an older piece of artwork along with a current piece, but it is open to interpretation.